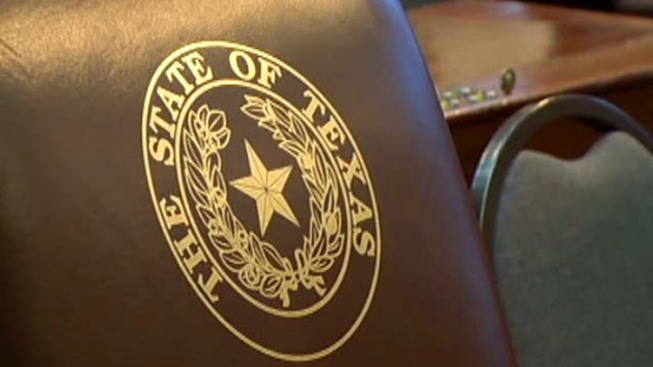 The Texas Senate has approved a bill making abusing a dead body a felony punishable by at least six months in jail. Under current law, abuse of a corpse is a state misdemeanor and mandates up to a year in jail and a maximum $4,000 fine. Republican Sen. Brian Birdwell's proposal would make it a felony with a minimum penalty of six months behind bars and up to $10,000 in fines. Birdwell said current punishments weren't steep enough in cases where families entrust a loved one's remains to interment services, only to have abuse occur. The bill keeps as a misdemeanor the crime of vandalism or property damage related to graves or cemeteries that don't specifically involve corpses. It passed 31-0 on Tuesday and now heads to the House.